I believe that laughter is the best medicine. There’s 100% truth in this. Lots of laughter is therapeutic, keeps you healthy and kills stress. Did you know that six-year-olds laugh at least 300 times a day while adults only laugh 15 to 100 times a day? No prizes for guessing why they always seem happy! Well, most of the time anyway! Did you know that May 5 is World Laughter Day – to promote World Peace? This is celebrated on the first Sunday in May every year. Laughter lowers levels of stress hormones and makes your immune system stronger. A good belly laugh boosts your body’s ability to fight infections and protects you from disease. When we laugh, our facial muscles stretch. Our pulse rate increases, making us breathe faster, sending an oxygen rush through our body. Laughter can balance blood sugar levels. The endorphins (feel-good hormones) released after you laugh your head off can also reduce pain. Laughter is the best medicine for your heart. If you are anxious about something, laugh to increase your blood flow and guard your heart. Enjoy better relationships and communication by sharing laughter with your partner. 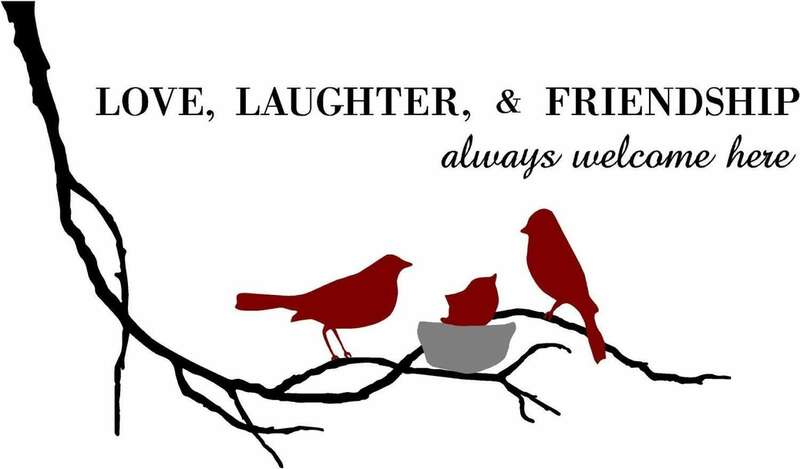 Laughter dissolves differences most of the time and helps you bond better and stay connected. Find it hard to laugh? Just tickle each other! Guess what? Laughter burns calories and increases energy, helping you recharge. Laughter is infectious and increases your happiness if you are lucky enough to catch it. You can laugh for no reason at all. And don’t forget to laugh at yourself. Why take yourself seriously? Listen to a baby laugh – nothing as delightful! 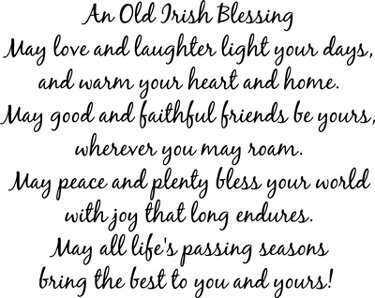 You don’t stop laughing because you grow old. You grow old because you stop laughing! P.S. : Still have to organize photos from my three-week trip! Do stay tuned! Have a fabulous week, friends. Nothing better than a good laugh!!! Love this post! Terri Sonoda recently posted…Four More Weeks! Have you ever heard of “laughter yoga”? An facilitator helps you to laugh and laugh as a group. Your body doesn’t know the difference if you are laughing spontaneously or making yourself laugh…perhaps at first you are making yourself, then you’re laughing bcuz you’re laughing! I love nothing better than to hear my blog spread a bit of that laughter good medicine to some bloggy reader. Laughter truly is the best medicine. Nothing better than being able to laugh with friends and people you love! I read recently Vidya that we should have at least three good laughs a day and that we can fake it, because our body can’t tell the difference. Happy laughter day to you. Elle recently posted…Help…I Can’t Stop My Negative Thoughts. I didn’t know we had a ‘World Laughter day’. Great idea though. Always love a laugh. Thankyou for sharing this healthy dose of medicine. What an informative post, Vidya. Happy Laughter Day to you as well. Did you smile today ;-)! Rachna recently posted…Quiet conversation — 100 word challenge! Fantastic post! I love to laugh, and would be thrilled to be five and laugh 600 times each day. I know I laugh more than 15. I didn’t know there was a world laughter day. So many wonderful tips and quotes, my favorite was the one from Maya Angelou. Kaarina Dillabough recently posted…Why Oh Why Didn’t I Save That? Tess The Bold Life recently posted…Delays, Detours and Dreams: Oh My! Deepti Thomas recently posted…What if nothing held you back? >Listen to a baby laugh – nothing as delightful! Laughing makes life so much easier. So true!! Laughter is the best medicine! Carolyn Hughes recently posted…Treasures of your heart. I also believe laughter is an instant vacation. We have formed a group on Whatsapp and the idea is to share a lot of laughs through out the day. Loved this informative post, Vidya! Vidya – you are the best for sharing “World Laughter Day!” There is nothing like a good laugh with friends to brighten the whole week! Vidya, this post has taught me things I used to know but have forgotten long ago. Laughter is such a good medicine and just people don’t seem to remember to use it. I know that I don’t use it nearly enough. It is so true that laughter can turn almost anything around. This is a great post. Five-year olds are the best, Kajal. They come up with the funniest things and the best part – they look serious, wondering what’s so funny! Tickling is great fun too! :D Thanks for commenting. Have you tried laughter yoga? Its a really cool way to de-stress and rejuvenate. Even though your laughter begins artificially, since you are in a group, you get so involved,it becomes difficult to stop laughing in the end. Yes, Bhavya! laughter yoga is real fun. After the initial strangeness at simply laughing, it is a fantastic experience. We have a few groups that get together regularly. And yes, I definitely have a problem stopping! 😀 Thanks for sharing! Laughter is one of the easiest ways to disperse our worries, Afshan! 🙂 Hugs! Don’t know about World Laughter Day, but I do know how integral laughter is to healthy living! Like that Victor Hugo quote. Yes, laughter is a great health-equalizer! Apparently World Laughter Day was initiated by a Mumbai Physician 😀 Who knew? Thank you for your comment! This is no laughing matter – cachinnation, mirth and merriment are indisputably good for you. Loved this, Vidya! 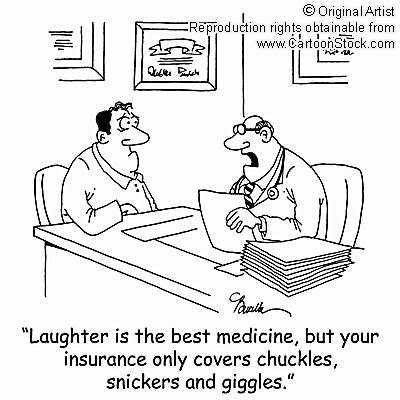 Laughter is indeed the best medicine. I loved the way you treated the subject too: physical benefits, emotional benefits, how to laugh more. As soon as I write anything that mentioned laughter, I’ll link to this post. World Laughter Day? Who knew?! I’ve missed you, Ken! But now I am back 😀 I too find that laughing at self is very very therapeutic, once we get over the silly notion of not being adequate. Or even too much! Yes, World Laughter Day. Only in India. And spreading like a happy epidemic world-wide. Hugs – and look out for an email from moi! What a joyful post! We surely need more laughter in our lives. I would rather watch something on TV that makes me laugh or smile. Do not like dramas, life is already full of enough of that without adding depressing violent shows to our TV programming. You can never be mad if you are laughing, it is so rejuvenating and helps you forget all the problems in your life, at least for the moment. Thank you, Mary! beautifully said! Hugs! I would add to that list to read your blog, Vidiya! Great post and great tips. 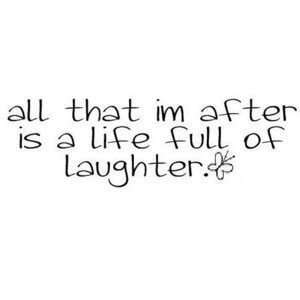 Laughter is so so so important, especially when you feel like life has handed you a hard card. The more you can laugh in the darkest situations the easier your life will be. I know that laughter has saved me many times and I remember laughing through my tears on many occasions in the past. It makes it all better, even if it’s just for a moment of relief. There you go, Anne-Sophie – I can barely see through that film over my eyes! What a lovely thing to say! I’ve found laughter can disperse many tense situations very easily, whether within us, or with others. Mostly, it changes our perspective on things. Thank you, again. And I am in love with your blog header photo, you know! Awe, you’re so sweet, Vidya. Boy you hit the nail on the head with this one Vidya. laughter is one of the best things you can do for yourself. i have to admit I do find time to laugh every day. Sometimes it’s for no reason. My youngest daughter and I use to do that every night when it was just her and me. If we couldn’t find something to laught about we just laughed. As for babies laughter it is the best. Love to hear them laugh and you can’t help but laugh when they do. Thanks now I shall go laugh and smile. Debbie, thanks so much – you are right about laughter being the best thing ever! I couldn’t imagine life without it. And the best company to laugh with is ourselves and our kids, followed by friends. I love it when we laugh for no reason. Huge hugs to you! God gave us laughter & it is Oh-so-Sweet. Nice one Vidya. On most days my son and I watch something funny on TV before bedtime. It’s great to end the day with laughter. Great post. We all need to laugh a lot more… be like children, have fun, enjoy life. Thank you Vidya for the uplifting post. Laughter is a way to liven up your day…..